A brief prayer is offered that you can add to your daily prayers this week. The scripture is from our Sunday Service Bulletin for today. 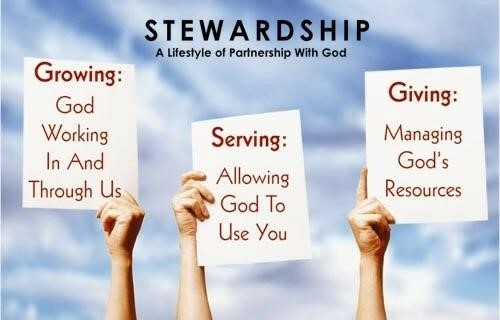 Today we start a three sermon series on stewardship. Themes and content from the devotion are derived from the LSB pp 1639 and from Constable’s Notes on www.netbible.org. The parable in the Gospel text is using money as a metaphor for service in God’s Kingdom. An important quality that makes a servant blessed when Jesus returns is faithfulness. God regards faithfulness as using what God has entrusted to one to advance His kingdom in the world. It talks to making “spiritual” profit with the deposit God has entrusted to each of us. Each of us has a talent or capability to advance God’s kingdom. Consider your faithfulness in terms of time and talent towards God and His Kingdom -- how would God view the return on His investment in you?